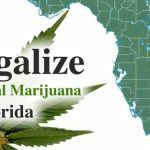 Is Florida next in line to legalize medical marijuana? There are already 18 states that have legalized the consumption of medical marijuana in some form or another. The attention this topic is gaining across the country is now going through the roof, especially after Washington joined the list. 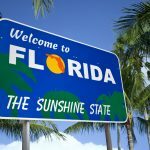 Could it be that the state of Florida will become the next cannabis-friendly state? While there are strong efforts to raise the awareness in favour of this issue, there are also opponents who are going out of their way to prevent it from happening. How will this affect the people of Florida? It all started earlier last year, inspired by the new laws and actions that took place to pass these laws, the people of Florida are asking the same for their state. 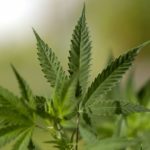 The president of Florida’s Cannabis Action Network, Jodi James, is advocating for a “sensible cannabis policy”. 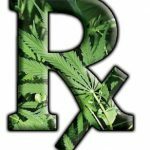 The main concern at this moment is that patients who truly need access to medical marijuana – don’t have it. What’s obvious now, after all these states have legalized marijuana for medicinal use, is that “the sky didn’t fall down for them” – as James said. In other words, it can be done and it makes more sense in terms of public safety. 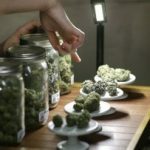 Maybe the Florida is not ready to go down the path of Washington or Colorado, but the attention these states have brought to the issue of medical marijuana is invaluable and could be of great help to Florida, James said. The effort to create a bill that would legalize medical marijuana in Florida also stems from Democratic Senator Jeff Clemens from District 27 in Palm Beach County. Naturally, there are people against this bill who advocate a “drug free living”. The opponents to this law have fears that because of the easy access to the drug, it will be used and abused more frequently, thus causing more addiction problems. However, according to Clemens, the bill is in its drafting phase at the moment and should be completed within the next couple of weeks. 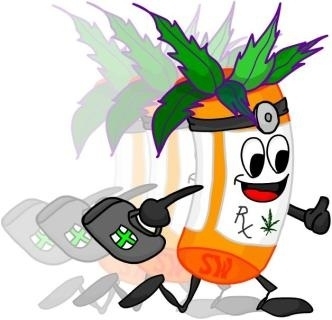 There have been several bill proposals for medical cannabis use in Florida earlier last year. They failed to succeed. 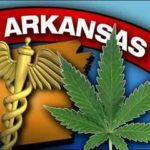 Now, even more than before, people are pointing out that the state is missing out on a huge money making machine – if the state starts taxing marijuana like it does alcohol, it would bring some much needed revenue in. The representatives of the law feel that this is not something “the legislature will be focused on”, according to Steve Crisafulli, Florida House of Representatives speaker. There are different avenues to legalize medical marijuana in Florida and none of them are simple. Things could develop in several different ways. For instance, the Florida state could pass a legislation to legalize or decriminalize cannabis, which is unlikely to happen. The more likely thing to happen involves collecting a certain number of signatures in order to put the issue on a ballot. 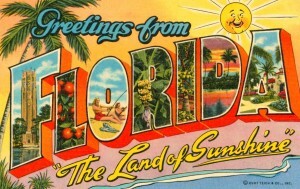 The chances for success are not strong, considering the conservative atmosphere of Florida, however, because of the favourable overall situation, that might happen sooner rather than later.